Orazio Salvatori was born in Pietrasanta, Lucca (Italy) on October 6, 1971. By the time he was 8 years old, he was helping his father – a gardener – in his work by cutting grass in clients’ gardens; he also earned money by bringing his pony to children’s parties, and he greatly enjoyed this. At 18 years old Orazio weighed just 52 kg and was a baker. This job allowed him to practice his first sports Surfing in the morning. During his military service, his weight increased to 60 kg due to more regular meals. This weight gain persuaded Orazio to join the gym of Antonio Dell’Amico in Massa (his current trainer). Orazio always admired all those ancient myths that expressed strength, majesty, dedication and the spirit of sacrifice. In 2006, Orazio was the victim of a bad accident on a scooter where he nearly had to have a foot amputated. The path to recovery was very long; after a year of being confined to a wheelchair, he became very depressed. It was only with the help of orthopedist Umberto Ragghianti and the love of his partner Violetta Timo (also an athlete) that he was able to overcome this setback and resume training and get back to winning major competitions. 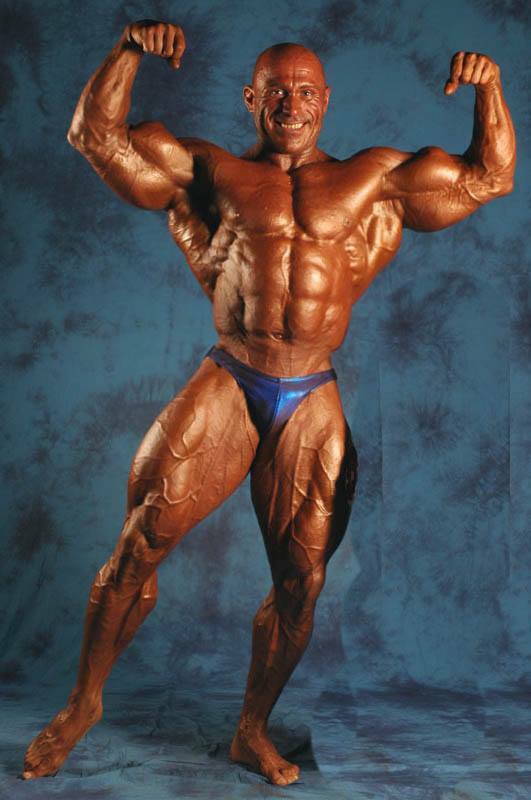 Orazio’s first bodybuilding title was in the 1994 IFBB Regional Championship in Tuscany. 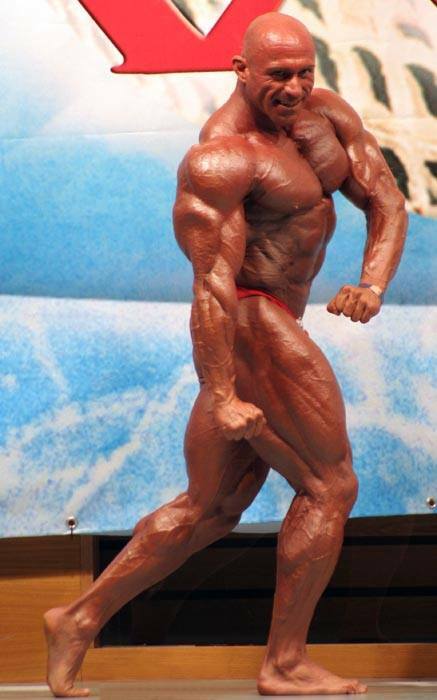 In 1995 he followed this success in the National Championships and European IPF WABBA. 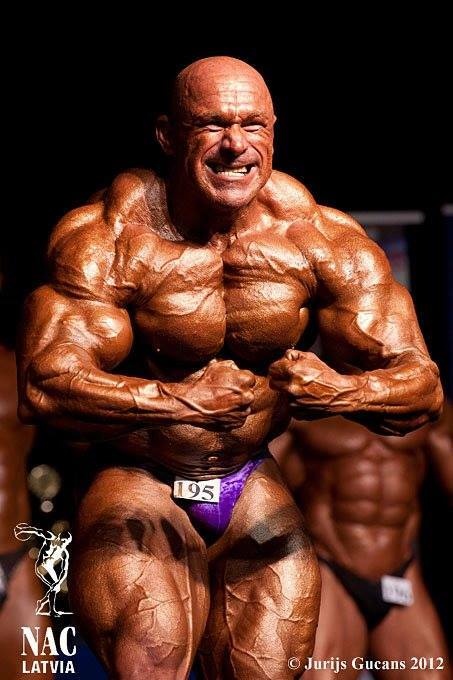 In 1998 he was WABBA World Champion in his class, and in 2001 NABBA World Champion in his class. 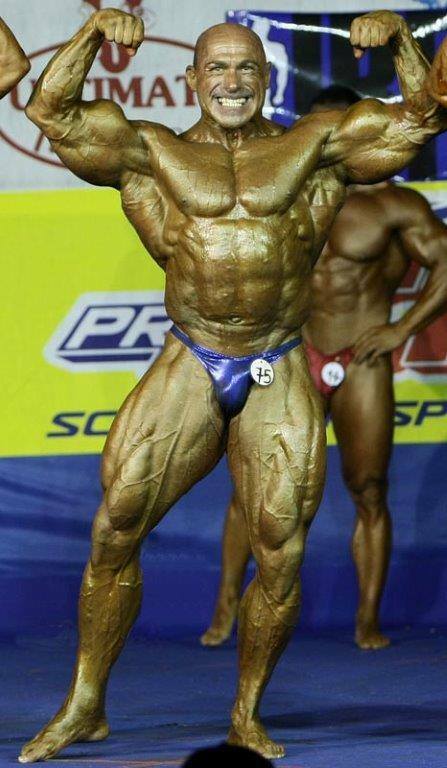 In 2004 he won the LUDUS championship and in 2007 the title of Mr. Universe Pro NABBA. In 2011 and 2013, two more years full of success, he won the Trophy Frey, IBFF Mr. Universe, Iron Man WABBA, Two Towers, and the World NBBIU. 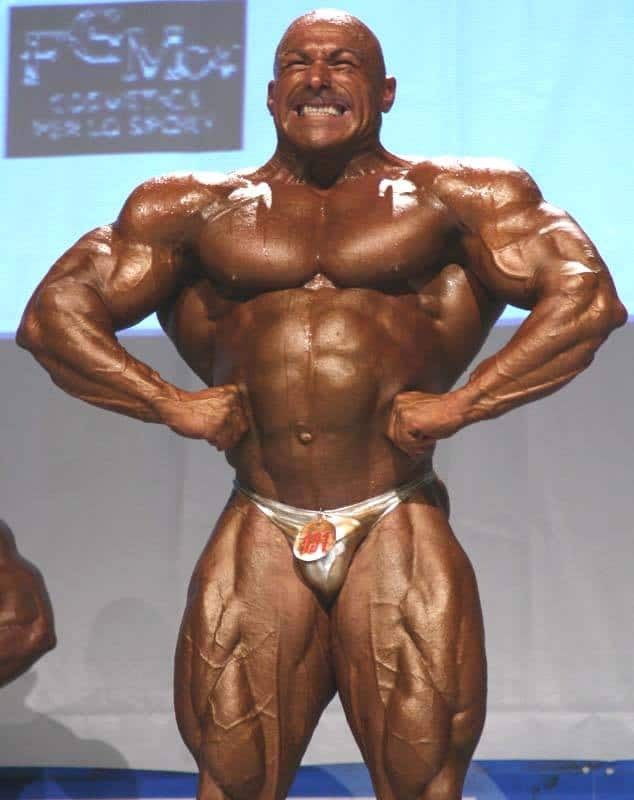 Today Orazio lives in Forte dei Marmi and works at the gym “Fisicomania” in La Spezia. He has a beautiful 13-year-old daughter and for 8 years has been living with his girlfriend Valentina Timo. Orazio ended his interview with a phrase of his father’s which he always thought of just before each competition: “Do not back home if you don’t win!”.